Why Schedule Your Acura Oil Change at Our Dealership? If you need an Acura oil change in Jacksonville, Florida then look no further than Duval Acura. In terms of routine maintenance for your vehicle, changing the oil is one of the most important. The oil levels and cleanliness of your Acura model will affect the entire vehicle as a whole. Oil provides your vehicle with lubrication in addition to absorbing some of the heat caused by the engine. Oil changes are important because they replace the old, dirty oil with new and fresh oil. This means that your vehicle's parts can move without any friction. To learn more, or to schedule an oil change for your Acura model, call the Duval Acura service department in Jacksonville, FL today! As a certified Acura dealer, Duval Acura in Jacksonville, FL is your most reliable option for an Acura oil change. 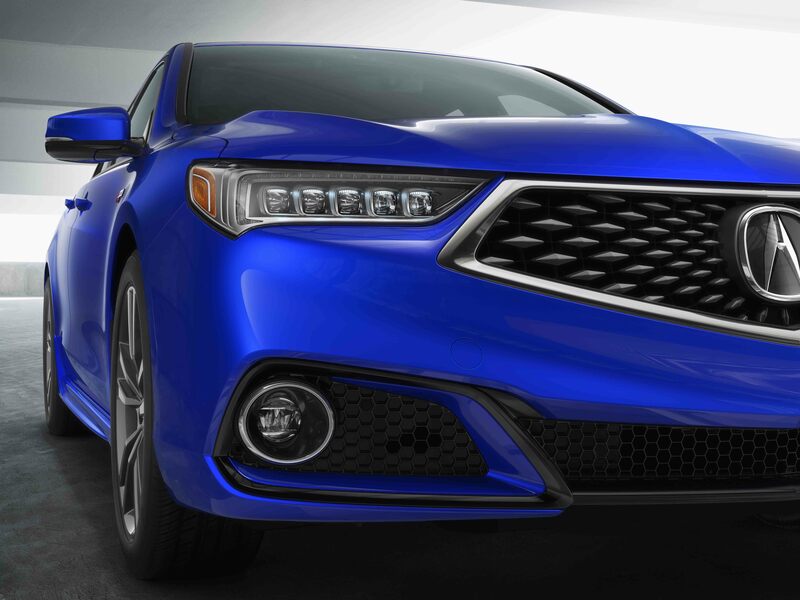 Certified dealerships are held to a higher standard because we represent the Acura brand in addition to our individual customer service standards. With Duval Acura, you can rest assured that your vehicle is in capable hands. Wait in our air-conditioned lounge and use our complimentary WiFi as we change your oil. To schedule an appointment for a conventional oil change or a synthetic oil change, visit Duval Acura in Jacksonville, FL today! There's no reason to delay! If you are in the market for reliable Acura oil change service in Jacksonville, FL then come into Duval Acura. From simply replacing old oil to changing your Acura vehicle's oil filter, our certified technicians are ready and waiting with all your oil needs. To see for yourself, visit our Jacksonville, FL Acura service center today!